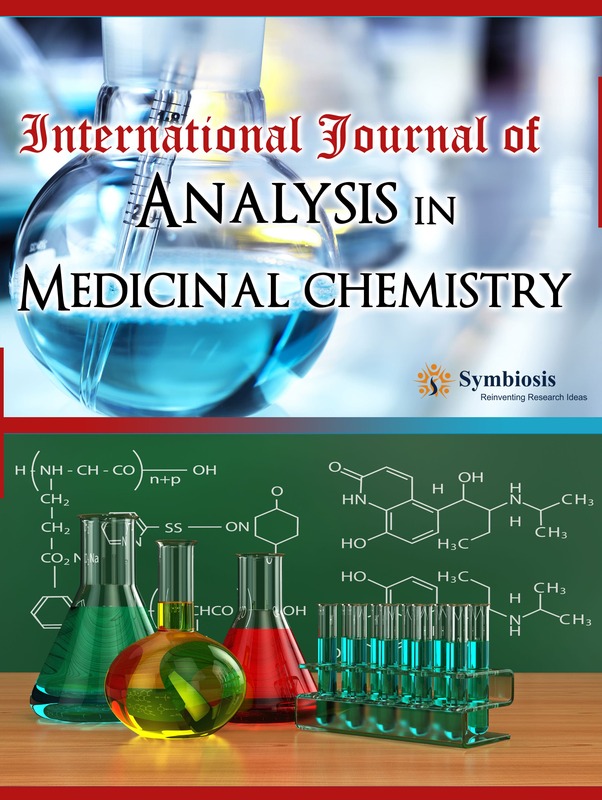 Medicinal chemistry deals with the features of Pharmacoanalysis, chemistry and the chemical testing of organic compounds just as small molecules for instance insulin, erythropoietin, glargine and many others. It also helps out in making new units of chemicals from already present compounds that are of therapeutic and medical effect. The process includes identification and seclusion of the units and their likely effect on the particular target and may involve a synthetic or computational observation of the primary agents. Medicinal chemistry and research aims to provide the authentic source of information on the very latest and advanced research topics related to the field. 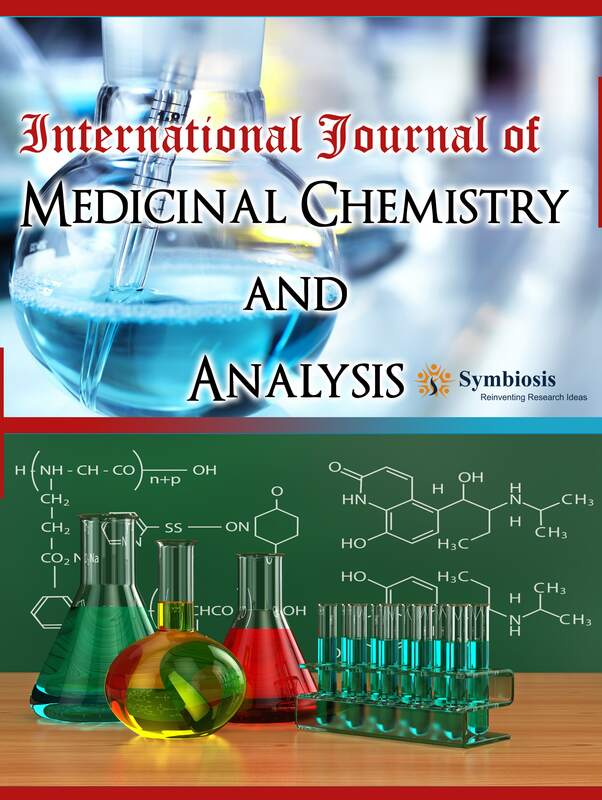 Medicinal chemistry and research focuses on the core fields such as Anticancer Agents in Medicinal chemistry, Medicinal Organic Chemistry, Medicinal Biochemistry, Synthetic Medicinal chemistry, Medicinal Chemical Research, Applied Medicinal chemistry, Market and Medicinal Companies Analysis, Bioorganic Chemistry, Chemical Biology of Molecules Anti-Infective Agents in Medicinal chemistry, Chemical Pharmacology , Anti-Allergic, Pharmaceutical chemistry, Chemistry, Pharmaceutical manufacturing and Pharmacoanalysis.